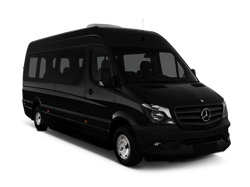 The ultimate choice for a birthday or bachelor/bachelorette party, our stretch limousine rentals will allow you to stretch out comfortably and enjoy your entire evening. You might not even want to leave the limousine! As with all of our limo rentals, the luxury limousines come equipped with state of the art sound and touch screen control systems, allowing you to control the whole limo at your finger tips. At TransCity Limos, we take pride in our selection of Stretch limos and Executive sedans. Our luxurious Executive sedans provides a sophisticated appearance perfectly suited for couples or the executive on the go. In Chandler, Arizona or Scottsdale, our SUV's are perfect for small groups or VIPs who require discretion. Well suited for couples, business travelers and larger groups. Each of our stretch limos are equiped with exceptional sound, touch screen controls, blue tooth and all the advanced state-of-the-art options that you would expect. Perfect for weddings, night out, prom and birthdays. Features include, Flat screens, DVD, LED lighting, blue tooth capability, touch screen controls and much more. Perfect for larger parties or just room to stretch out and relax. With an extra large bar and great sound for all your favorite music. This Escalade is sure to turn some heads. This Mercedes is well designed and suited for any occasion, loaded with the latest options that you can imagine. This sprinter is equipped with USB, HDMI and 110 outlets. Great for corporate meetings, family and friends or even just a night out in style. Our full line of executive style and limo style buses will be sure to please the party goers or a corporate outing. You will be immersed with all the latest options you would expect in a luxury bus, from USB outlets, blue-tooth, touch screen controls and much more. 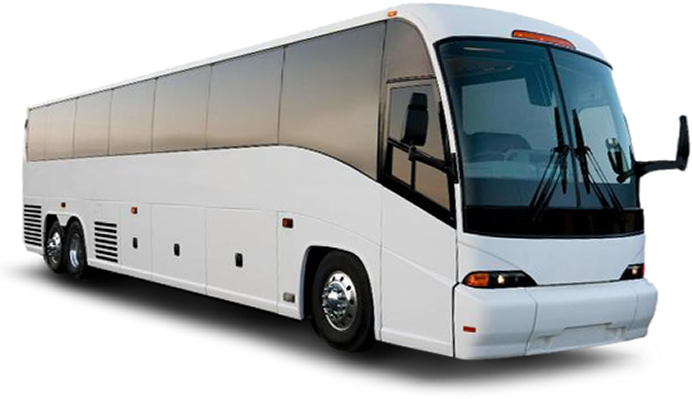 Our full line of motorcoaches are available for short or long distance, corporate functions or just for a casual outing that requires to transport a large number of passengers.